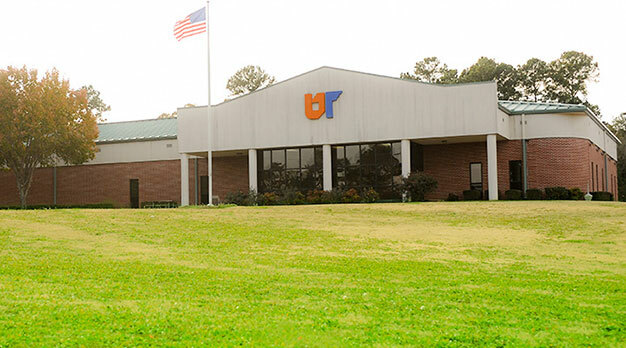 Our UTM Centers in Jackson, Parsons, Ripley, Selmer, and Somerville offer a variety of general education and other undergraduate courses supporting bachelor’s degree requirements in more than 80 specialized programs. 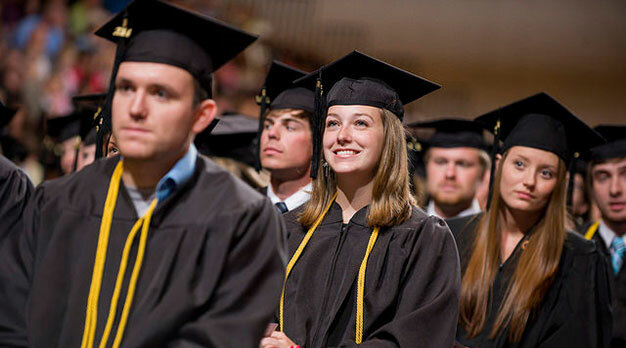 A number of graduate-level courses also are available. 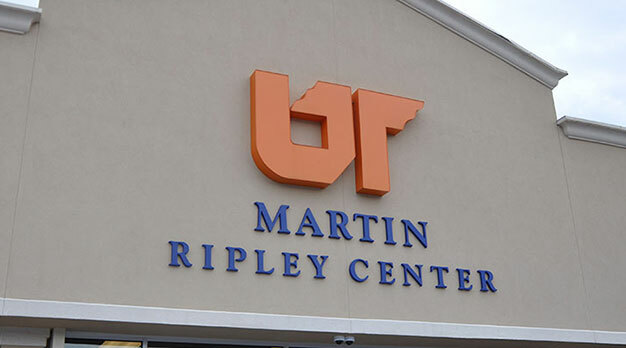 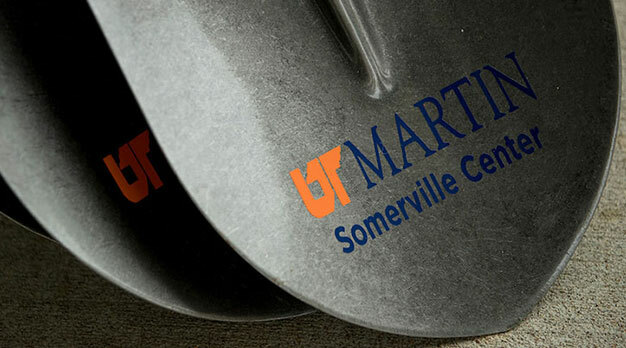 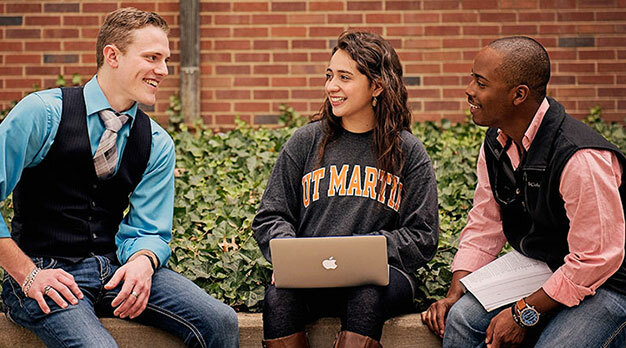 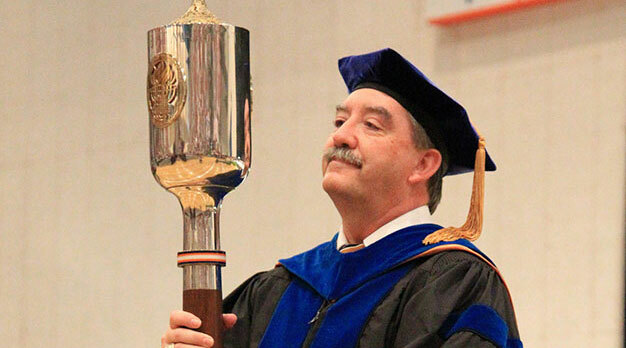 UT Martin Online offers several bachelor's and master's degree programs completely online. 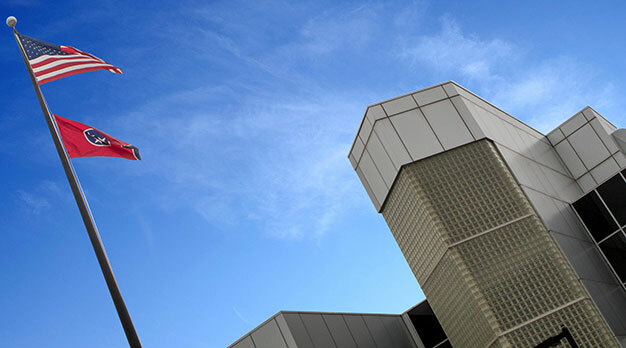 You can also mix in a few online courses, or even a single class, with other degree offerings at the Main Campus or UTM Centers. 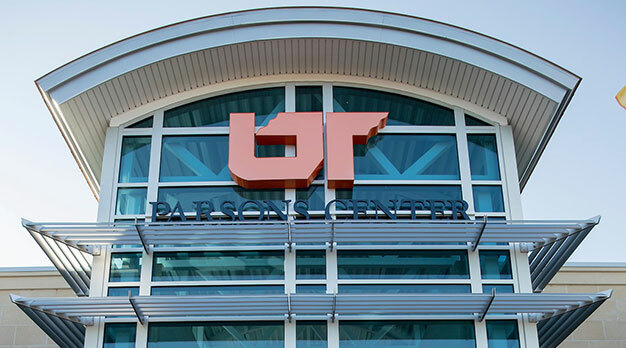 Click Here to see a list of available degree options, or click on a link below to see what is available and work on your degree near home or work, and at times that fit your busy schedule!